There is no shortage of things to do in Southern California. The weather stays nice during most of the year for the most part. Los Angeles can be a fun and exciting place to live. However, when it starts to heat up in the summer and you find yourself with an Air Conditioner which doesn’t work in Los Angeles, there’s a good chance that you’re no longer enjoying the sunny weather or festivities. Los Angeles as other cities in Southern California has a climate that provides unique challenges for homeowners when we talk about HVAC systems. 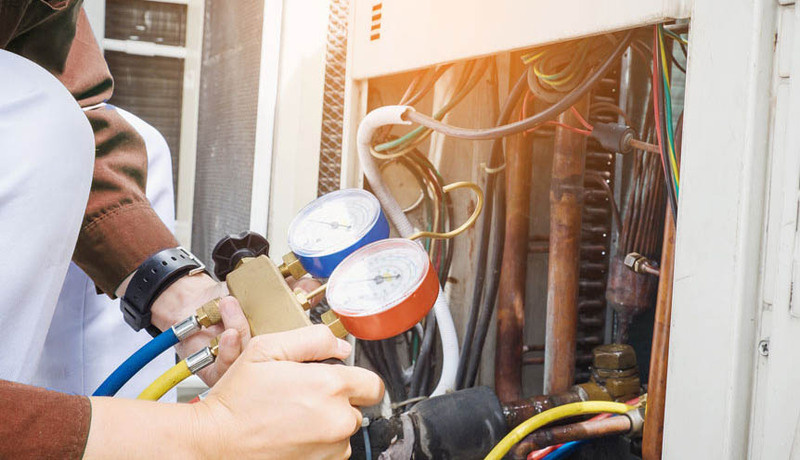 Let’s discuss just a few of the biggest HVAC issues that homeowners face and the ways of preventing them. 1. Not enough air flow. The problem could be due to airflow issues. If you are having trouble keeping your home comfortable check, your vents to see if the air coming from the registers is weak. When the flow of air is not effective, this could be due to a clogged air filter. Be sure that you check your air filter at least once a month, and change or clean the filter when it becomes clogged or dirty. In this way you’ll avoid this problem! The problem could also be in your ducts when you made your air filter changes and still notice weak air flow. Ducts that are clogged or ductwork that is leaking or perhaps constricted can cause weak air flow in your home. If you consider this may be the case, contact an HVAC technician to check your ductwork. If your Air Conditioning doesn’t work when you turn it on, this could be a sign of a couple of different issues. This is another common problem we see in Southern California houses. Your thermostat may not be working in a proper wayor there may be a disorder of the electronic controls for the compressor or fan. Check your thermostat to ensure it is working properly and replace batteries as needed to avoid thermostat issues. If that doesn’t help, then you may need to call in an expert. They will check out the electronic components of your system. If you have difficult time in getting your home to a comfortable temperature this is another common problem we see with our clients. No matter how low you set your thermostat their air conditioners do not cool their home properly. 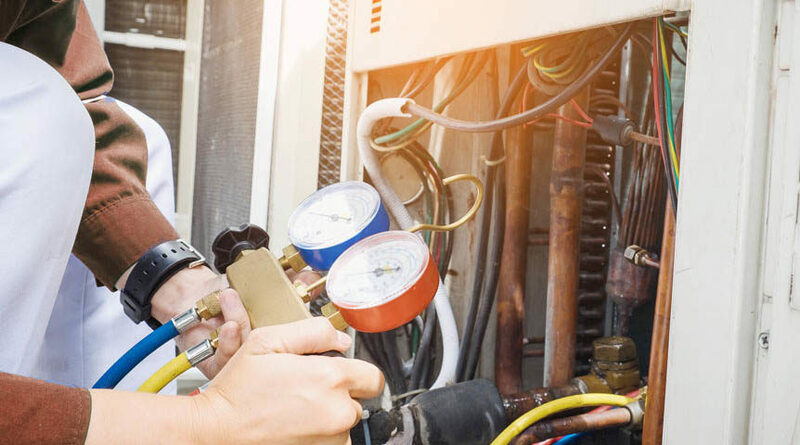 This could be due to a number of issues, and it’s best to have an efficient HVAC technician inspect the system to check and repair your Air Conditioner. However, there is one common issue that can cause your Air Conditioner to have a hard time cooling your home that you can prevent. It is due to a dirty air filter. A clogged air filter can slow your system down so your Air Conditioning system will work harder to keep your home cool. That’s why it’s significant to keep up with your air filter changes in order to avoid causing any issues with your system. Need help getting your Los Angeles Air Conditioning back up in working? 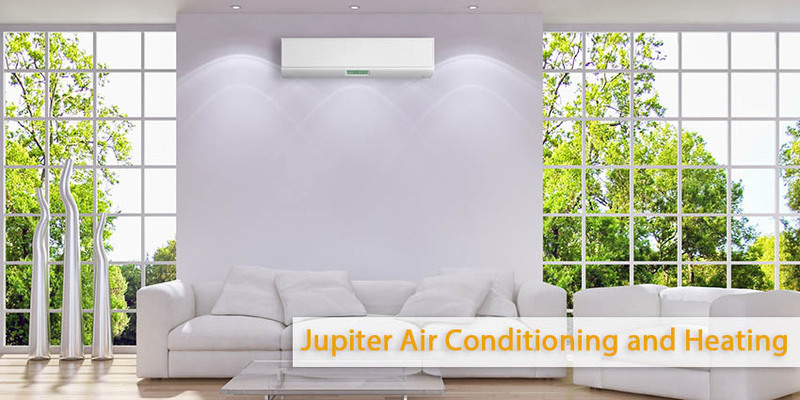 Contact the experts at Jupiter Air Conditioning and Heating. Our team of qualified HVAC technicians helped and helps families and individuals in Southern California. We know what it takes to keep you comfortable when the temperatures outside start to heat up. Contact us to schedule a service appointment!